By Plane - Otsu does not have its own airport. 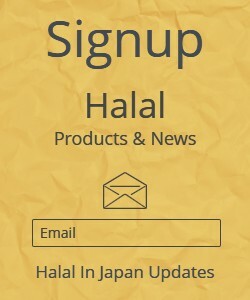 The nearest airport is Osaka's Itami Airport, but Kansai International Airport is an equally viable option. There are no shuttles or limousine buses from either airport to Otsu. 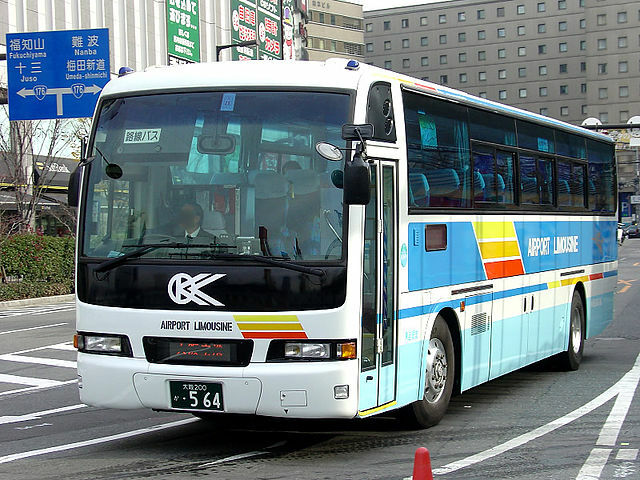 However, from Itami Airport you can take a limousine bus to Kyoto or Osaka and then continue to Otsu by train. 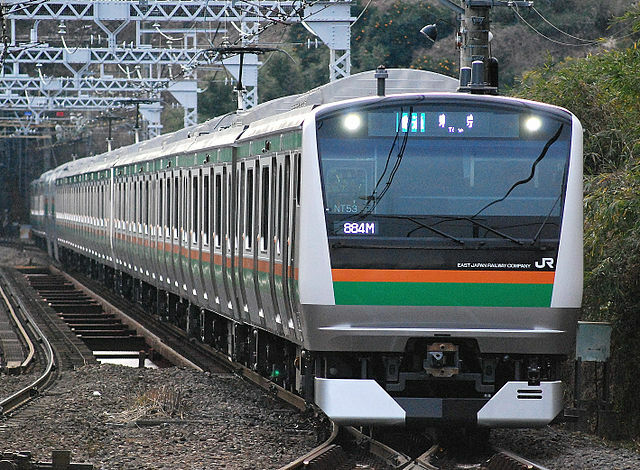 From either airport, you can travel from the airport to Otsu by train. ​Otsu Station is on the Tokaido Main Line (locally known as Biwako Line), and is served by Local, Rapid and Special Rapid services. You can download a bilingual PDF of the guide to stops for this line together with the Kosei Line and the Kusatsu Line. Otsu Station is on the Tokaido Main Line (locally known as Biwako Line), and is served by Local, Rapid and Special Rapid services. You can download a bilingual PDF of the guide to stops for this line together with the Kosei Line and the Kusatsu Line. The JR Biwako Line runs between Kyoto Station and Nagahama Station. It connects destinations in eastern Shiga like Hikone with Kyoto, and beyond Kyoto to Osaka and Kobe. From Kyoto, take the JR Biwako Line from Kyoto Station to Otsu "takes about 20 minutes". ​There are a number of sites of interest in Otsu, but the city is huge and serviced by several rail lines and stations. 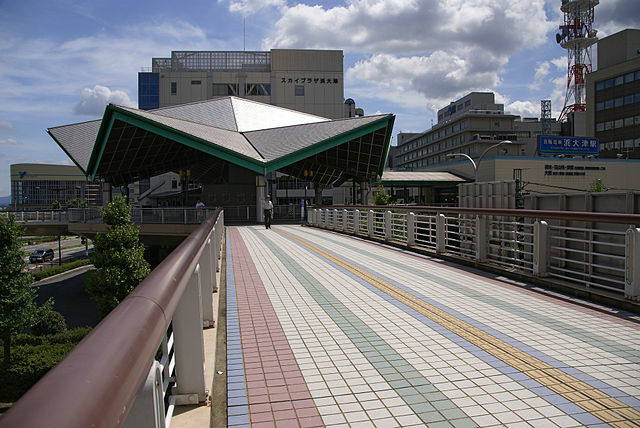 Otsu Station is itself not so convenient for the main sites. To visit Miidera Temple or Enryakuji Temple you should continue on to Zeze Station and then transfer to the Keihan Ishiyama Sakamoto Line. To visit Ishiyamadera Temple continue on the Biwako Line until Ishiyama Station before transferring to the Keihan Ishiyama Sakamoto Line. To work out the cheapest and most timely route, use English language online route finder Hyperdia. For a guidebook visit Tourist Information Centers.